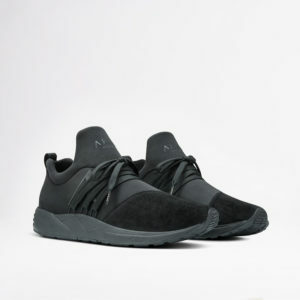 ARKK Copenhagen began when their founders decided to push trainer design forward by deconstructing the entire concept and synthesising modern streetwear style with clean, Nordic aesthetics. 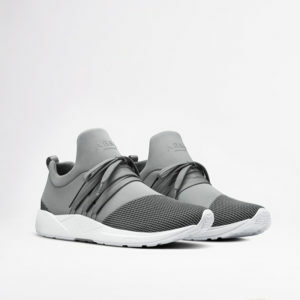 From there came a go-anywhere, do-anything trainer, adaptable enough for every aspect of modern urban life. 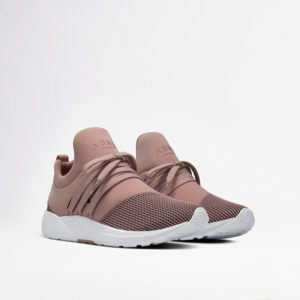 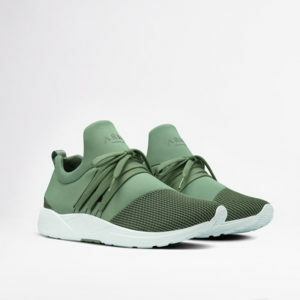 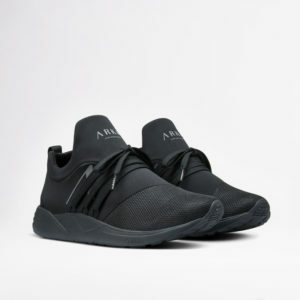 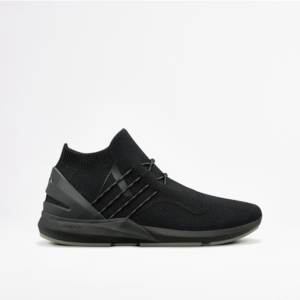 Since then, ARKK Copenhagen strive to design innovative trainers that defy the status quo and challenge the perception of what a lifestyle trainer can be. 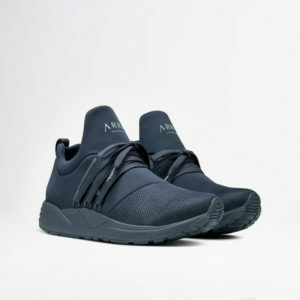 Inspired by architecture, obsessed with details and rooted in their Scandinavian design heritage, ARKK continues to look for ways that will change the footwear game by crafting premium kicks unlike anything else out there.